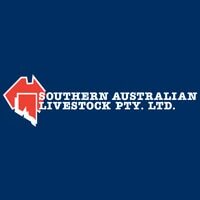 Southern Australian Livestock Pty Ltd, agricultural service, listed under "Agricultural Services" category, is located at 2 Smith Street Naracoorte SA, 5271, Australia and can be reached by 0887601300 phone number. Southern Australian Livestock Pty Ltd has currently 0 reviews. Browse all Agricultural Services in Naracoorte SA.